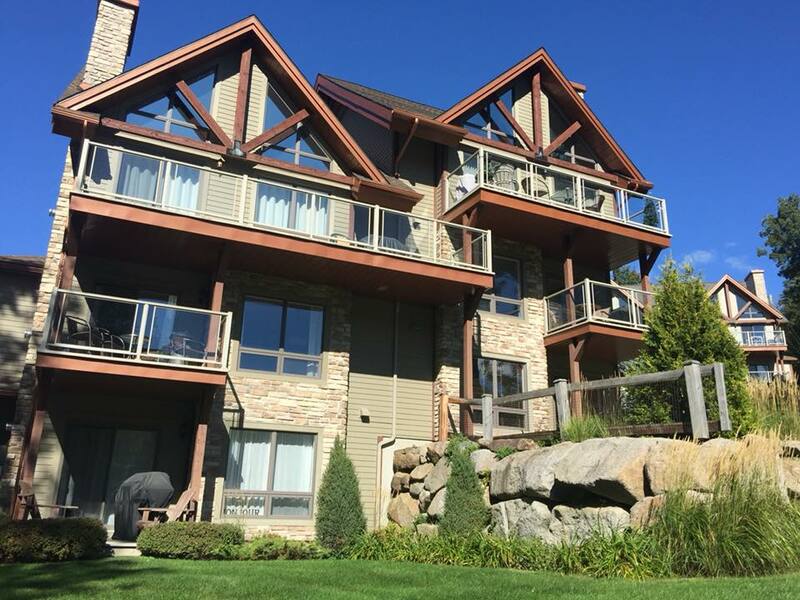 Domaine Chateau Bromont is now offering the possibility to rent condos, located directly on Mont Brome in the Eastern Townships, Quebec. 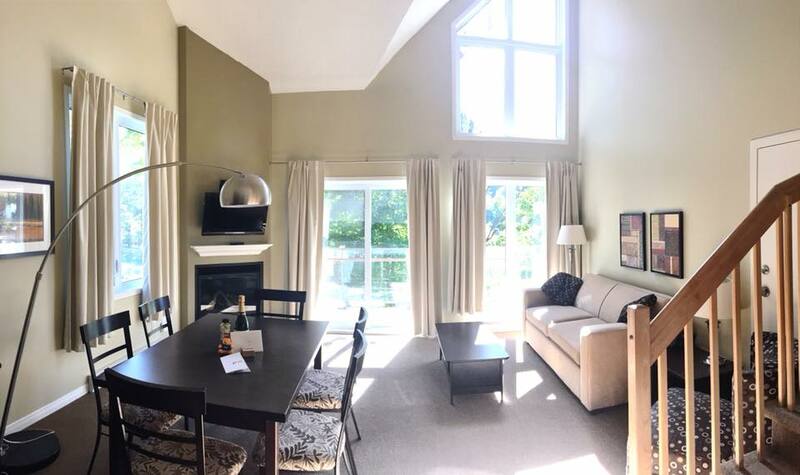 Condo Chateau Bromont is the ideal destination regardless of the season you want to travel. 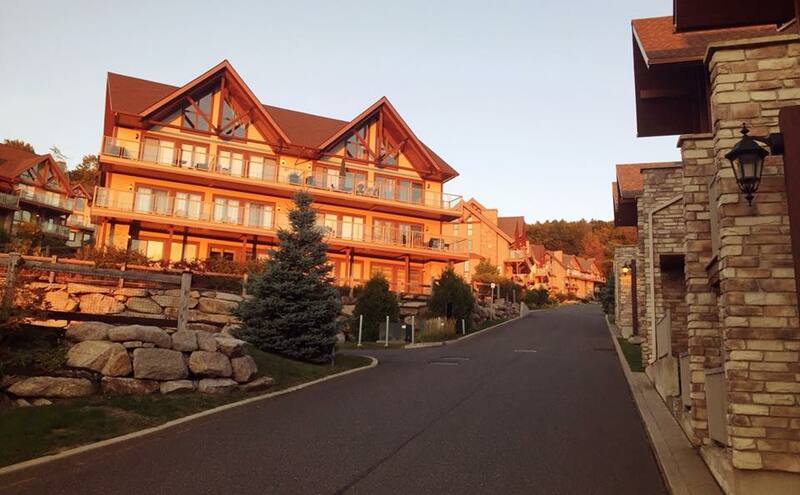 They are surrounded by an enchanting nature, ski slopes, and a water park. Check out these great reasons to stay at Condo Chateau Bromont. All Condo Chateau Bromont units all have a kitchenette, a living room, and one or two bedrooms. All the condos have a patio where you can kick back and relax with a view of the mountain. They are fully furnished with all the amenities you can find at home including: kitchenette, dishwasher, washer and dryer, coffee maker and toaster, bedroom with queen bed and 32-inch TV, living room with gas-burning fireplace and 32-inch TV, dining room table with a big counter, bedding and towels, hair dryer, air-conditioner, free Wi-fi, and free local calls. 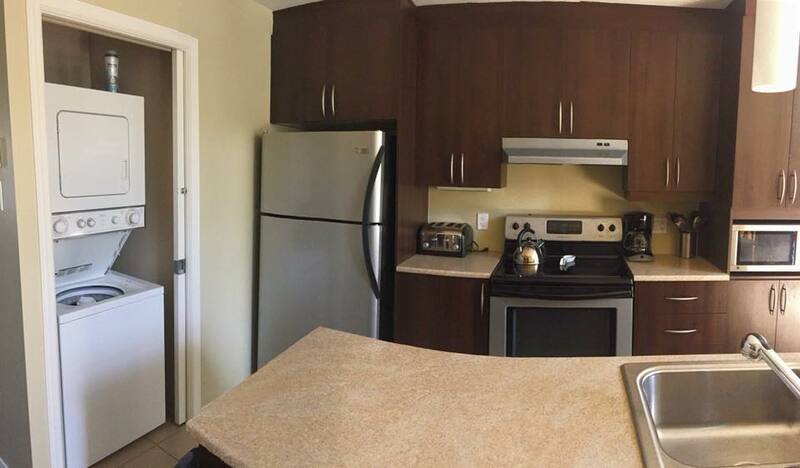 The kitchen has a full-sized fridge and stove and a microwave. All of the cupboards are stocked with dishes and utensils so you will feel like you’re home. The living room and dining area are bathed in light and the couch can be converted into a bed. The fireplace adds a cozy feel in the colder months and the air conditioning is welcomed in the summer. The large patio is a great place to enjoy the natural surroundings. The bedrooms are a great size and offer plenty of outlets for your devices. They are also bathed in light but all windows have blackout curtains, making it easy to sleep well. 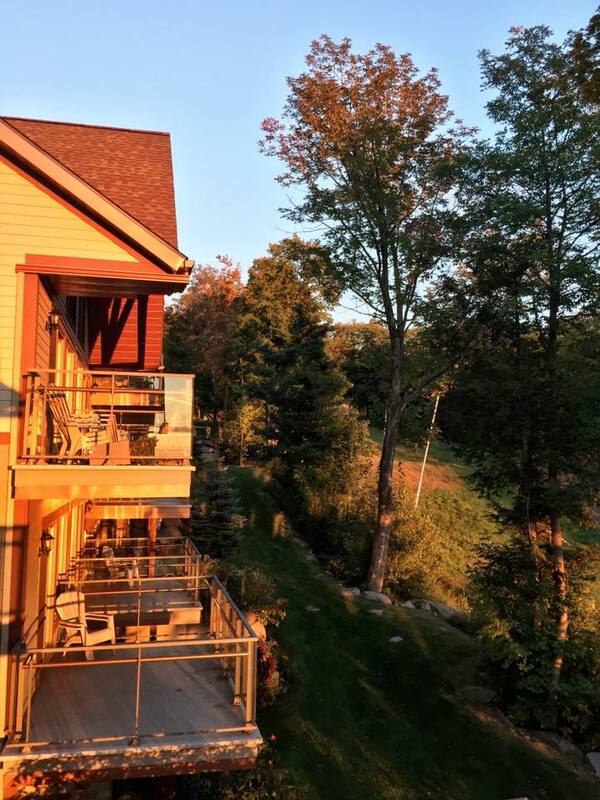 Surrounded by an enchanting nature, the condos are located directly on the Bromont ski slopes or water park of Bromont so you can enjoy your stay without having to drive around. 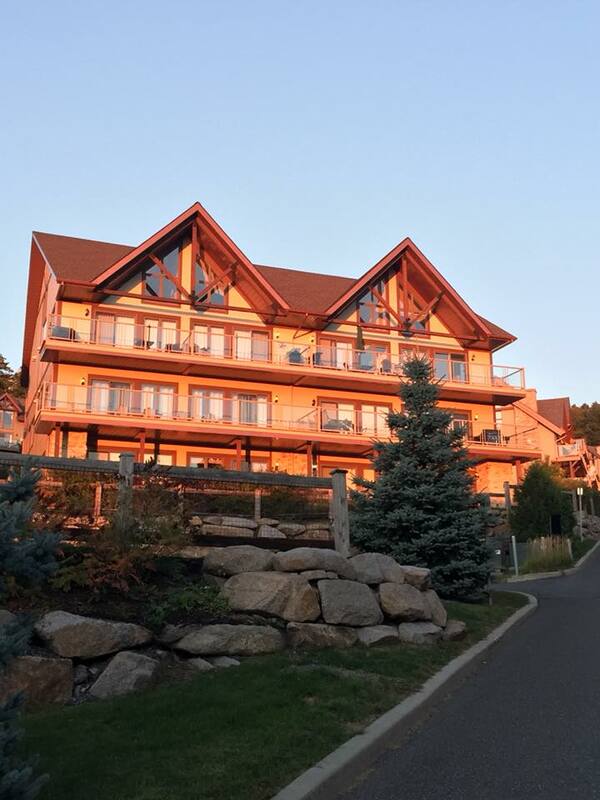 At Condo Chateau Bromont you get to stay in a unit offering direct access to the Mont Soleil slopes, perfect for a ski/in ski/out or a quick walk to the water park. 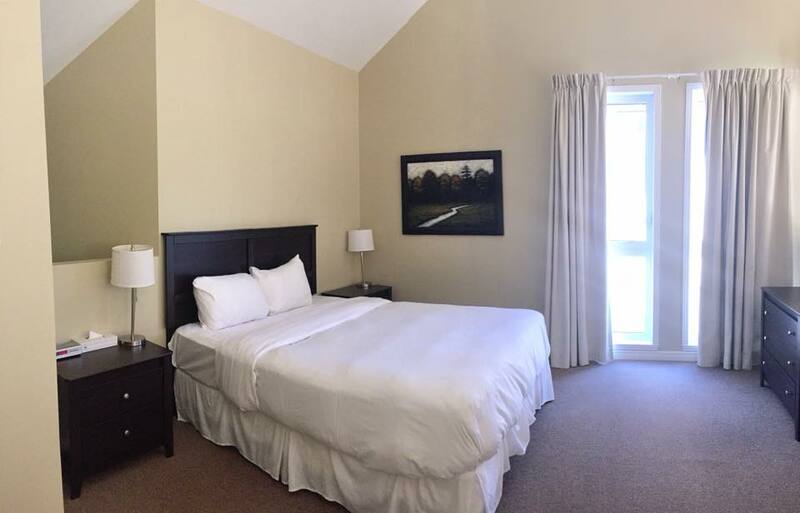 Golf players will also be delighted to know that the condos are a two minute drive away from Golf Chateau Bromont. 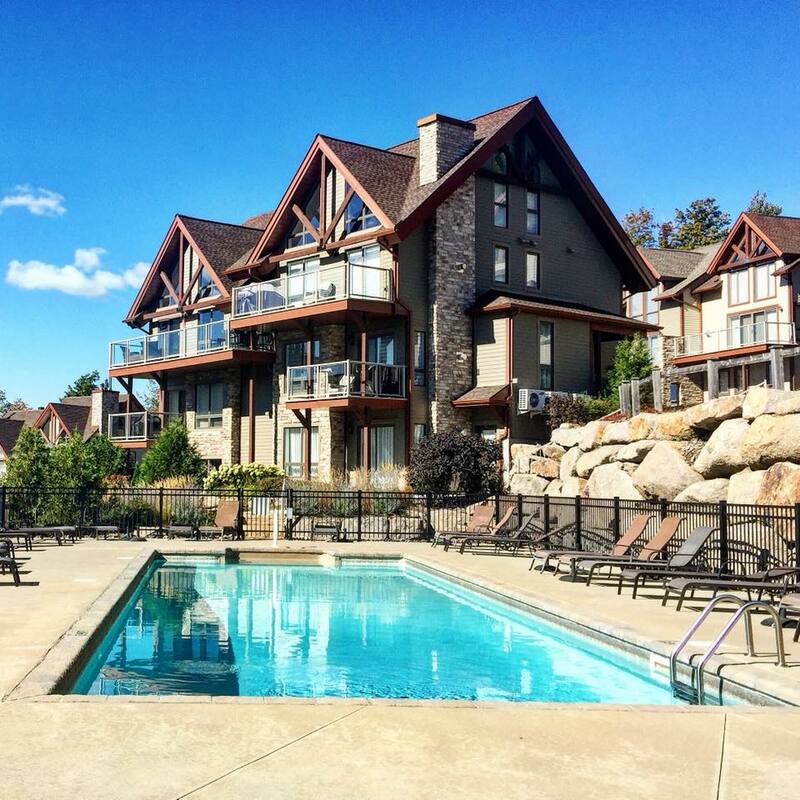 There are two outdoor pools located onsite for guest at Condo Chateau Bromont. They are in the ideal location to soak up the sun and relax. Just across the street from the condos, you can find 4 Canards restaurant. 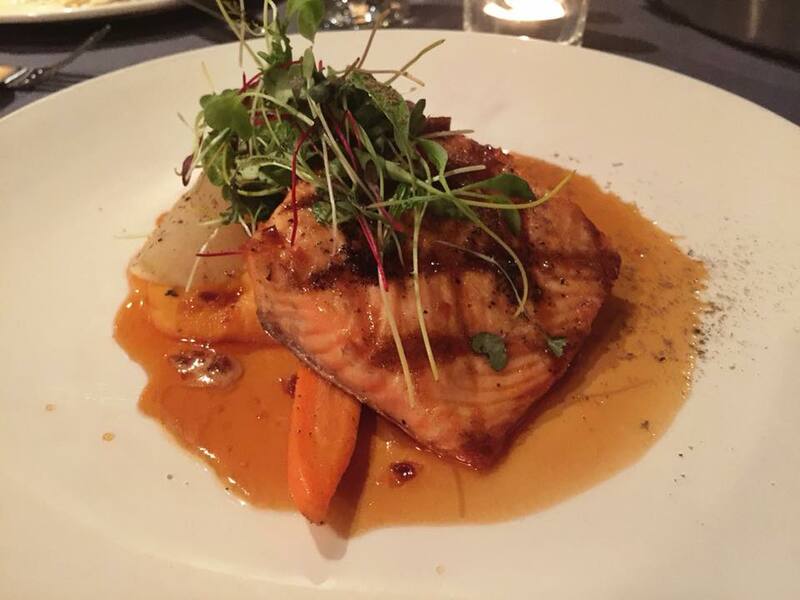 They offer fine cuisine made with regional ingredients that change with the seasons. My favorite is their Build Your Own 4 Course where all the dishes on the menu can be arranged to suit your taste. Amerispa Chateau Bromont is also waiting for you within one minute away from the condos. They offer packages for relaxation, family, or romance. Condo Chateau Bromont is your home away from home waiting to put you at the center of all that Bromont has to offer.